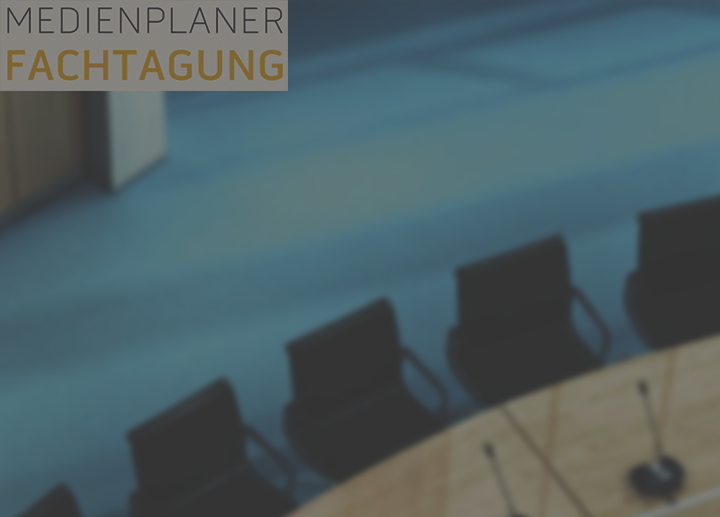 For many years the Medienplaner Fachtagung Tagen have been a high-profile information and discussion forum on current developments in AV media technology. In the form of a series of one-day conferences, you will be able to get comprehensive information about current developments, latest trends, technologies and products in the area of ​​audio and conference technology, media controls, video and presentation technology and system integration. The media planner appraisal is aimed at engineers and technical planners, technical managers and media-technical employees in organizations as well as interested architects and users of modern media technology. It provides an excellent platform for extensive information, exchange of experiences, discussion and networking among experts on AV media technology. In the foreground are network-compatible applications in the planning and installations. The series of lectures has been restructured and structured. Each participating company will provide a 20 minute impulse lecture on a specific topic. At the same time, workshops take place in workshops so that visitors can choose topics, products and the depth of the questions freely. Both the beginner and the professional find the right approach. This creates a lot of space for direct discussions.